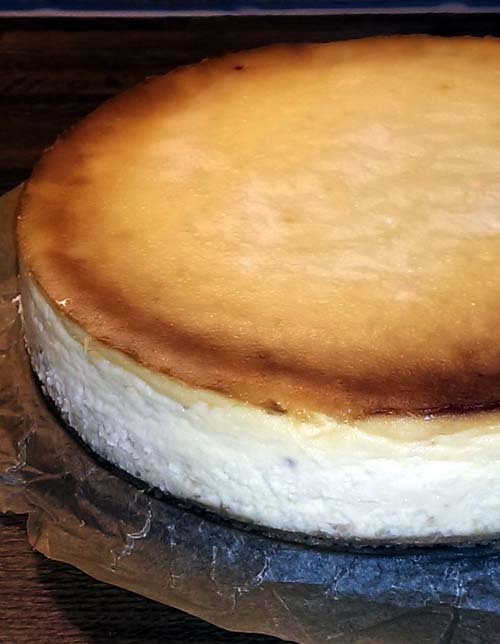 My friend and I got together to make this delicious New York cheesecake. We followed the Kraft recipe using Philadelphia Cream Cheese except the crust is made from Graham crackers and not Oreos. Turned out great.